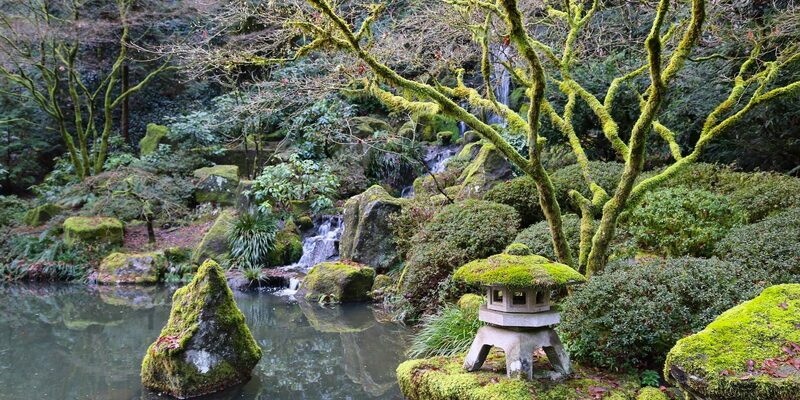 Portland Japanese Garden is offering free admission for furloughed federal employees and their families during the partial government shutdown. The Garden joins its Washington Park partner, the Oregon Zoo, in this effort to ease the financial burden for federal employees in our community. The offer is good for up to four people from the same household and will last throughout the shutdown. It is also good for federal contractors who are affected.